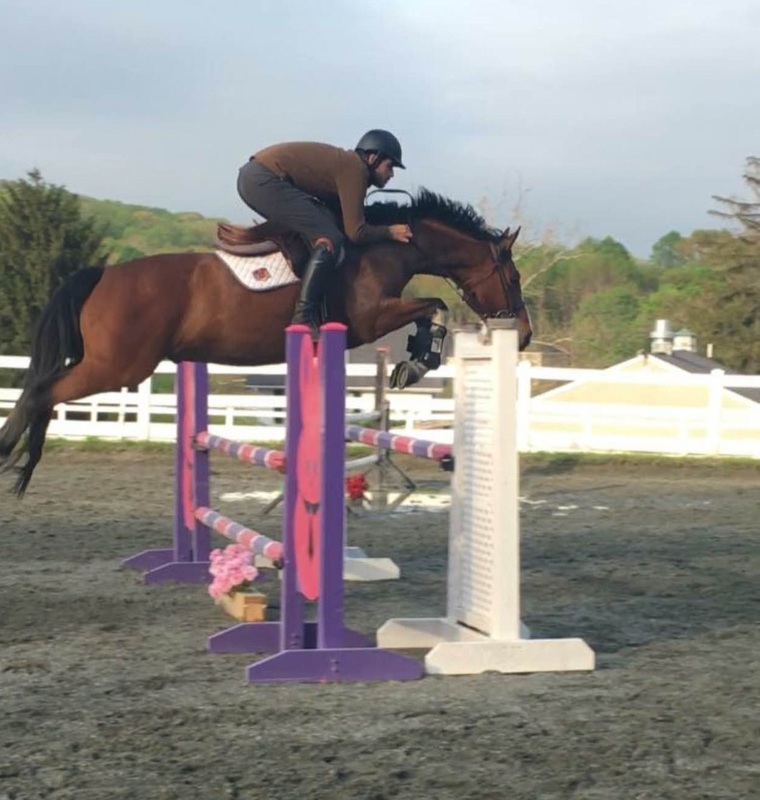 Lindsay is a professional rider who grew up in the Philadelphia area, and has been a student of many notable equestrians, including Olympian Nona Garson, George Morris, and others. 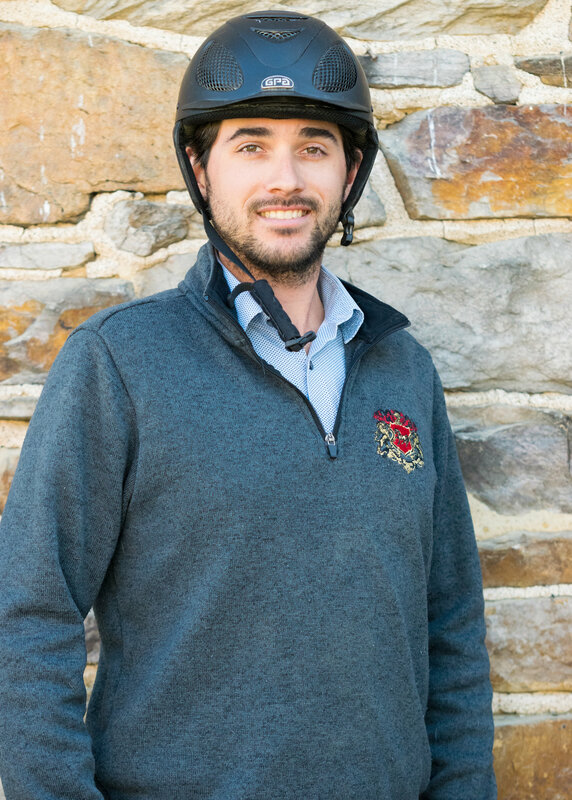 Lindsay spent many years exercising race horses and managing steeplechase and foxhunting stables, and has a passion for retired Thoroughbred race horses and for restarting them for successful careers in the show ring. As a competitor, Lindsay has won ribbons at many shows on the east coast, including HITS, WEF, The Ridge, Devon, Swan Lake, and many more. 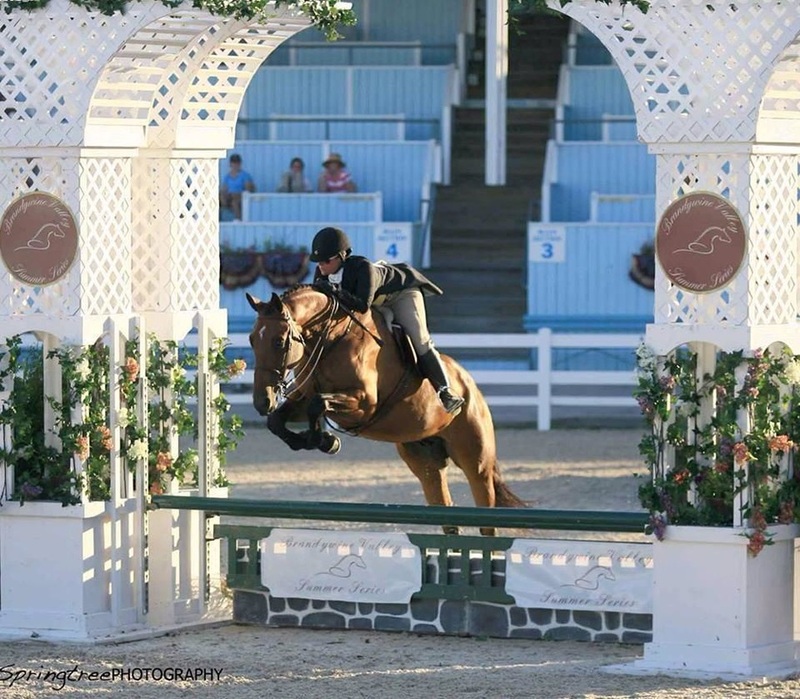 Lindsay has also competed at the All American Quarter Horse Congress, where she is a "Two Time Top Five" winner in the Show Jumping. 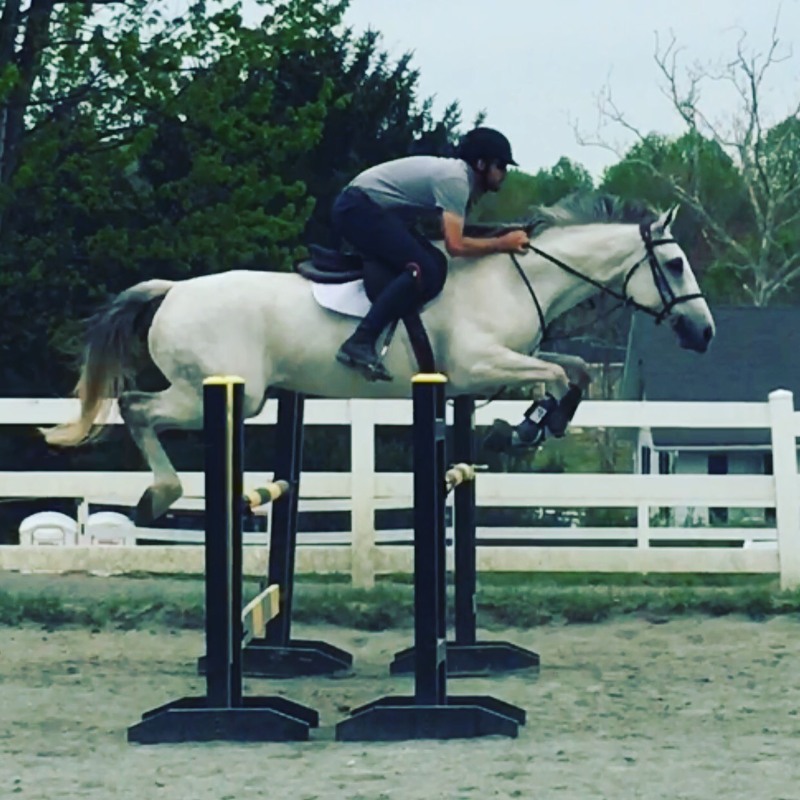 As a trainer, Lindsay has coached clients to wins in the Hunters, Jumpers, and Equitation, with clients bringing home tricolors in Ocala, Devon, Princeton, and everywhere in between. 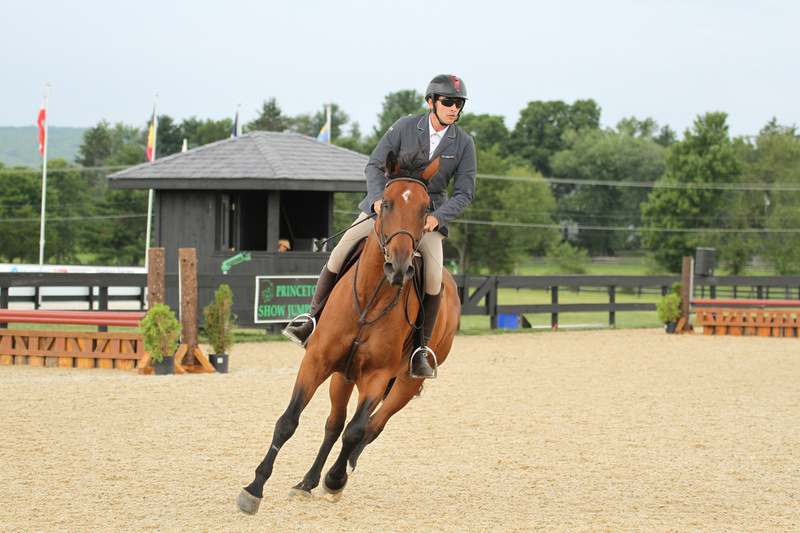 Many of her clients have also qualified for and won at the Colonial Classic, a Championship show for riders local to the mid-Atlantic region. 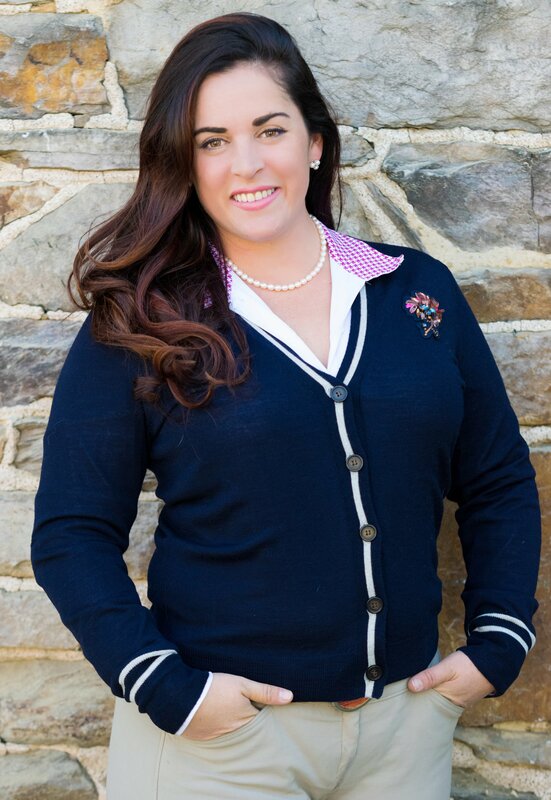 Lindsay is available to travel and host clinics and judging. 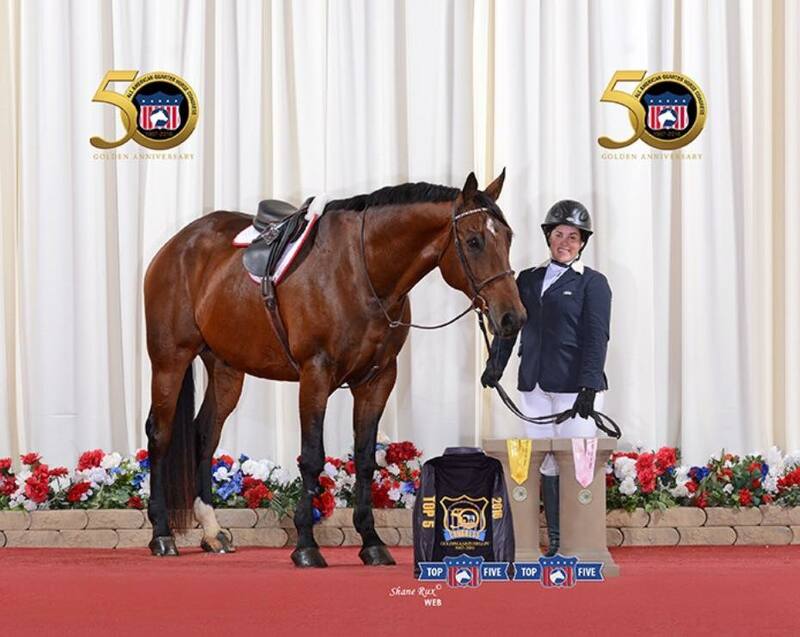 She is a USEF member in good standing, and is respected among her peers for her honesty, integrity, attention to detail, and horsemanship.